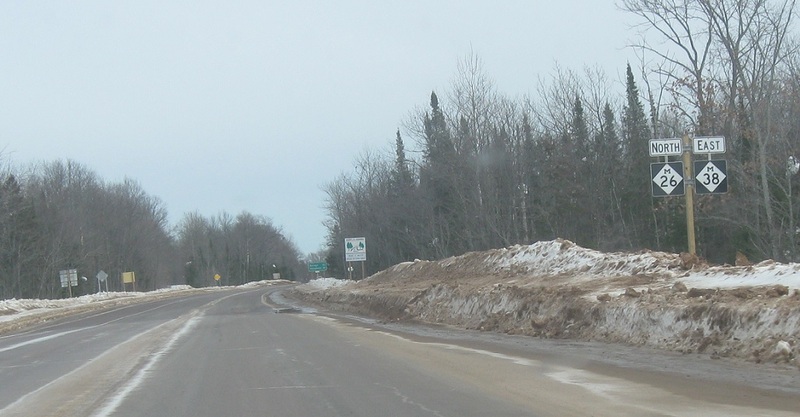 Reassurance shield as M-38 joins M-26. 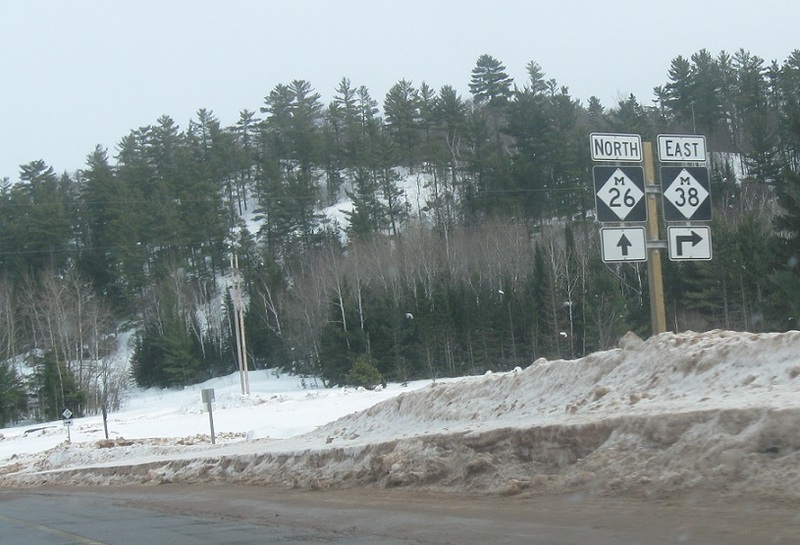 Less than a mile later, M-38 splits to continue east. 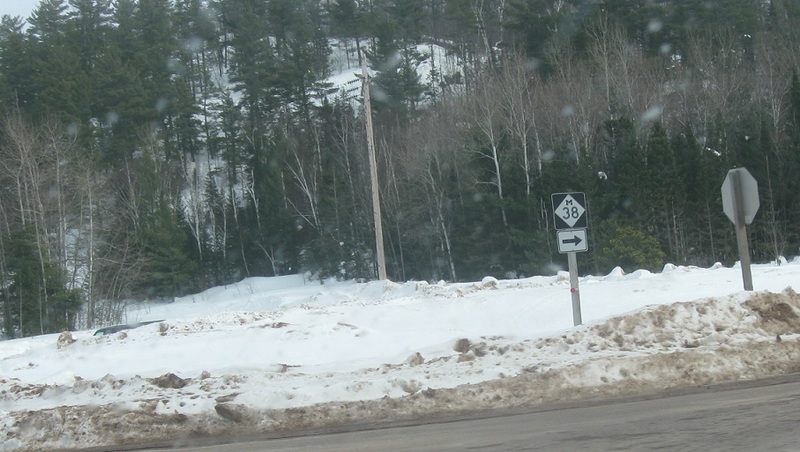 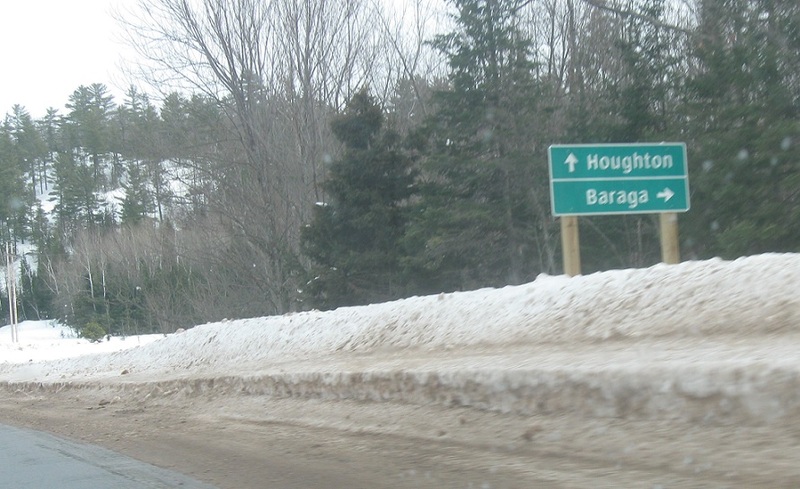 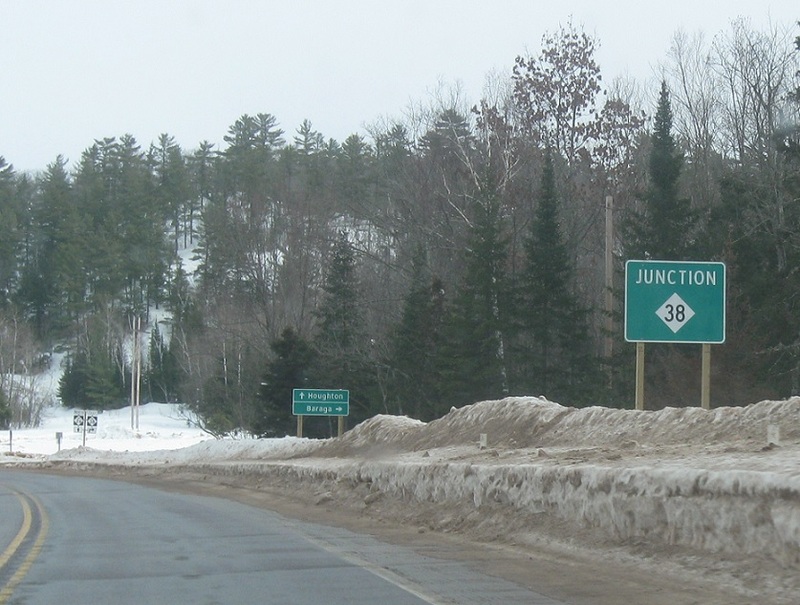 Follow M-38 to Baraga and M-26 to Houghton.